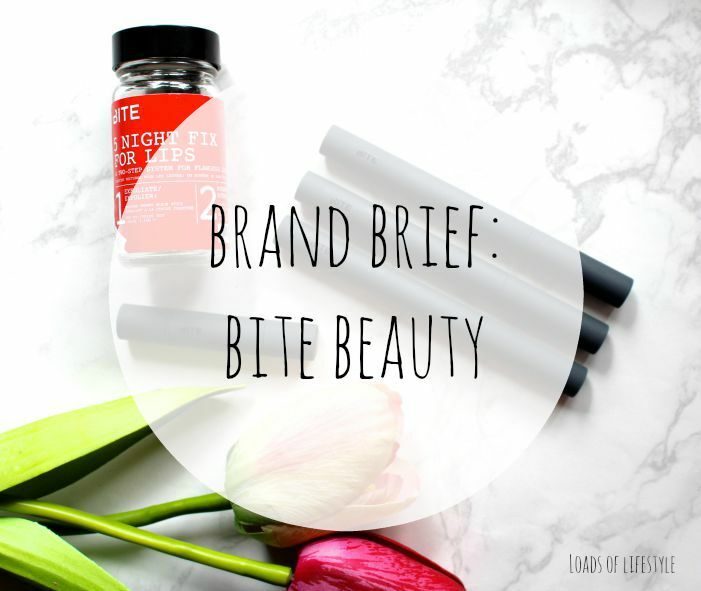 BITE Beauty is relatively new the Australian Beauty scene, however I believe they are gaining fast popularity within the beauty community! To this day, Bite Beauty products are hand-crafted, one at a time, in downtown Toronto, Canada. Their uncompromising quality is achieved by milling in small batches, and by taking the time to heat at low temperatures to retain the natural benefits of the organic ingredients." All BITE products are free of polybutenes, sulfates, and petroleum byproducts. The lips-only collection is certified gluten-free and made with food-grade ingredients, without sacrificing pigmentation or performance. Matte Creme Lip Crayons ($36.95) - A matte lip crayon that delivers a matte yet moist wash of colour. Truffle* - a deep vampy purple burgundy with cooler undertones. The perfect vampy winter lip colour!! Tatin - a rosy pink with yellow/warm undertones, it is a really nice bright pink, but not barbie pink you would when you think bright pink! Glace - a dusty mauve with warm undertones, its a beautiful shade and the most wearable (i believe) of the three I own. Tangerine - a vivid bright orange, with a little bit of red mixed in! Stand out with this fab colour! Lingonberry - the perfect hot pink lip colour, bright, one sweep colour! 5 Night Fix for Lips - Help repair dry lips in five nights with their intensive routine. Mini sized Agave Lip Mask - a soothing leave-on lip mask, it is quite thick and lasts all night - definitely a bedside table essential! Whipped Cherry Lip Scrub (stick form) - A 100-percent natural cherry-flavored mousse infused with exfoliating beads to smooth and condition lips. Did you know, BITE Beauty also have a Lip Lab in New York? You can CUSTOM design your very own lipstick!! How amazing is that?! You get to choose the finish, the flavour (scent) and also custom mix your very own colour - exclusive to only YOU!! I want to make a trip to NY just for that! 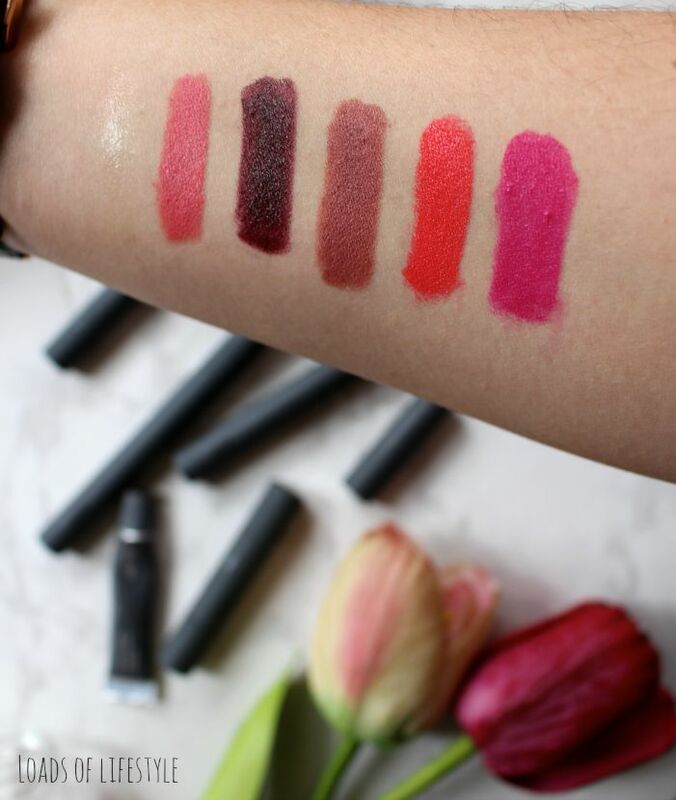 You can read all about the lovely Ash from The Beauty Collection's visit to the Lip Lab in NY here! 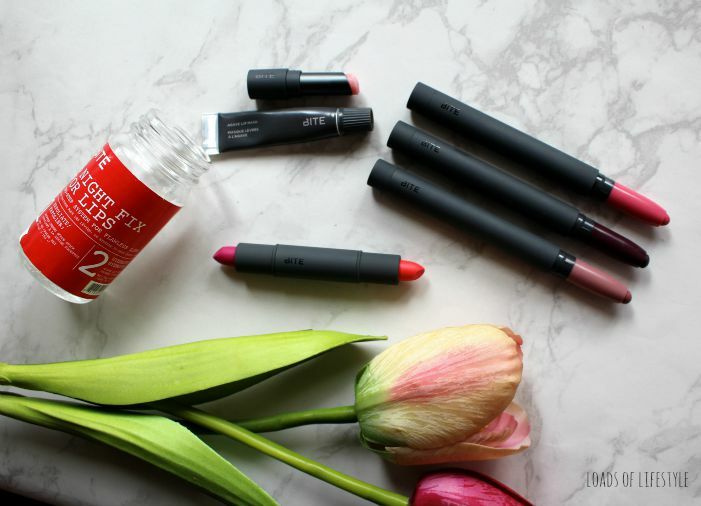 Have you tried BITE beauty? What are your fave formula's & colour's?? Wow thanks for that information about Bite Beauty, I have yet to try something from bite beauty. But I love that color glaze.